Need a good name for your new business, small business, dotcom, twitter handle, new age business, an independent consultancy, web site, Meetup group, eBay or Etsy store? Select a name that means something. Words that are supported by your birth chart. Which when spoken confers the intent onto the business and the universe. 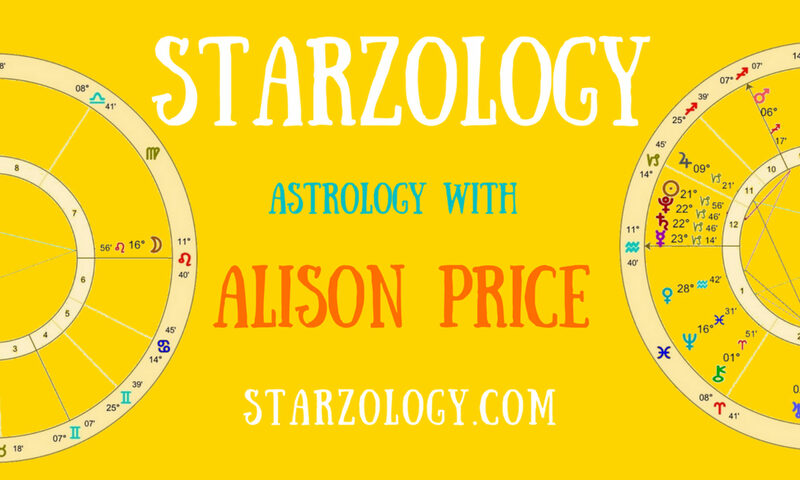 Use a name that is based on the individual career indicators of your natal chart. Choose a name that resonates with your unique astrology. The type of business (garden center, craft shop, consultancy, nonprofit, petsitter, coffee shop, daycare etc). This can be in the notes section. You send me your PayPal email address (so I can send the invoice). I will send you a PayPal invoice for this service. You have to pay first. I will personally cast your astrology chart. I then consider the important planets and career, work and vocation sectors in your chart. After consideration, I will provide you with three suggested business names and additionally, three recommended keywords to be used for your new business in branding or other promotional literature you may create. See a Business names report. You will receive your selected names and keywords via email, usually within two business days if not sooner. You choose the ones that you prefer. Your business benefits by having a carefully selected name which is totally aligned with your astrology chart. Check my current prices here.